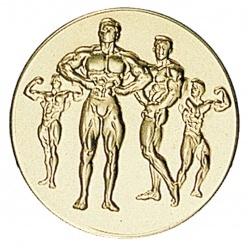 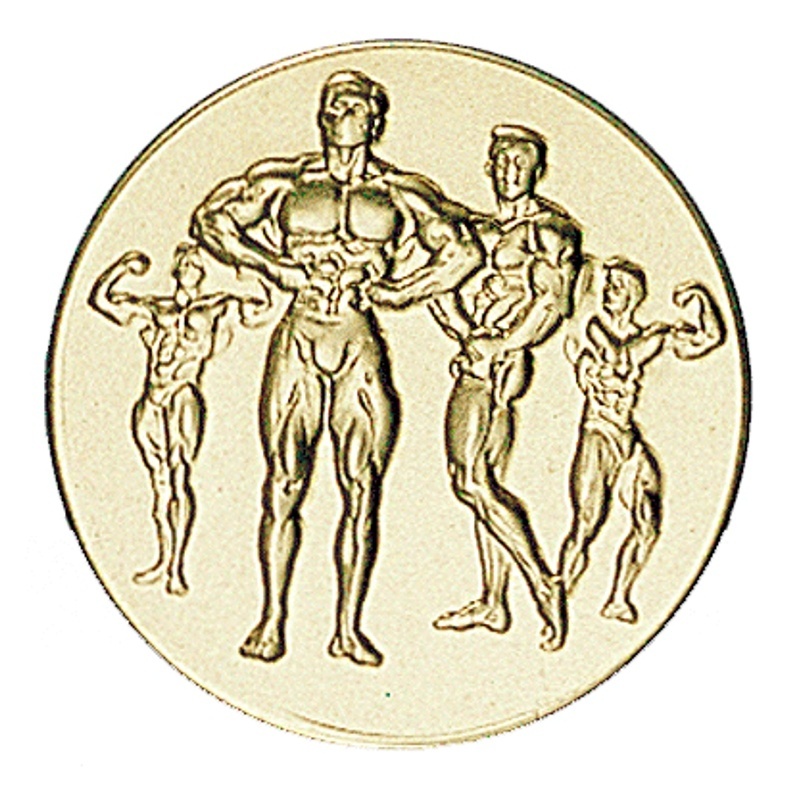 Bodybuilding gold centre for trophy cups and medals. 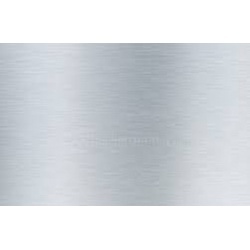 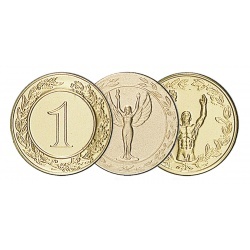 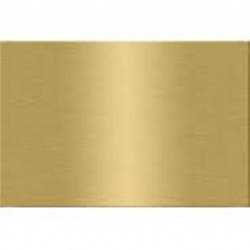 Gold colour centers available in size 25 mm and 50 mm. 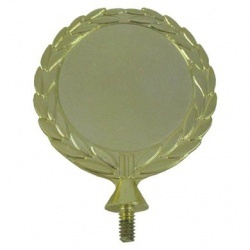 Make your awards more specific to your sport or event.